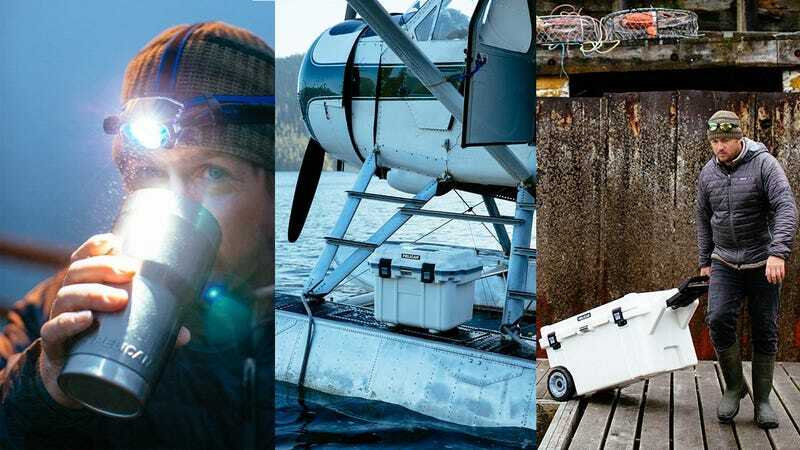 Pelican is probably best known for their high-end camera transporting equipment, but they also make high-end coolers, water bottles, and tumblers too, and they’re all on sale in today’s Amazon Gold Box. The coolers are definitely the stars of the show here, and you can choose from several size and color options, but they all claim to keep ice frozen for up to 10 days at a time, and have nice touches like a water drain, built-in cupholders, and even a ruler etched onto the lid. 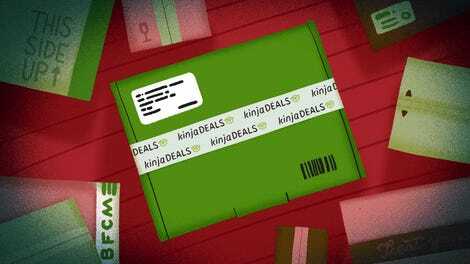 For the rest of the deals though, be sure to head over to Amazon.